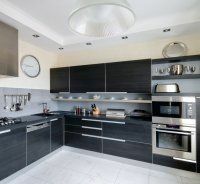 WELCOME TO AEW PROPERTY SERVICES LTD.
Are you searching for an electrician in Upminster or any part of Havering then look no further than AEW. 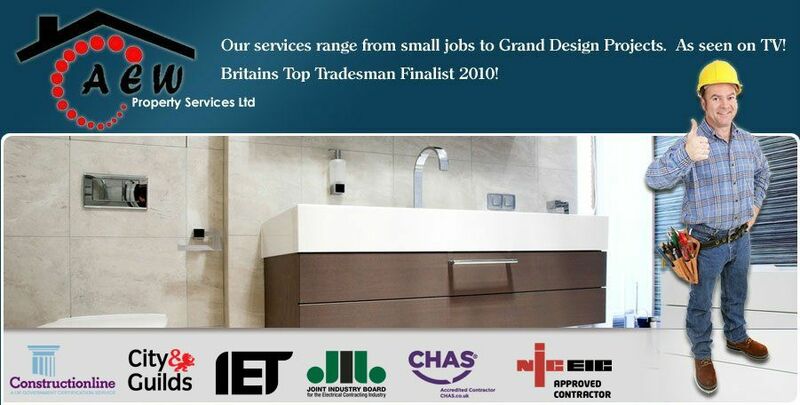 Our services range from small jobs to Grand Design Projects. As seen on TV! 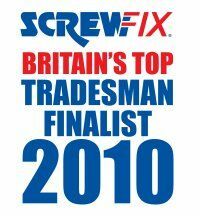 We were selected as Finalists for "Britain's Top Tradesman 2010"
All trades covered we offer complete property refurbishment to your budget and specification all work is of the highest standards for the most discerning customers. 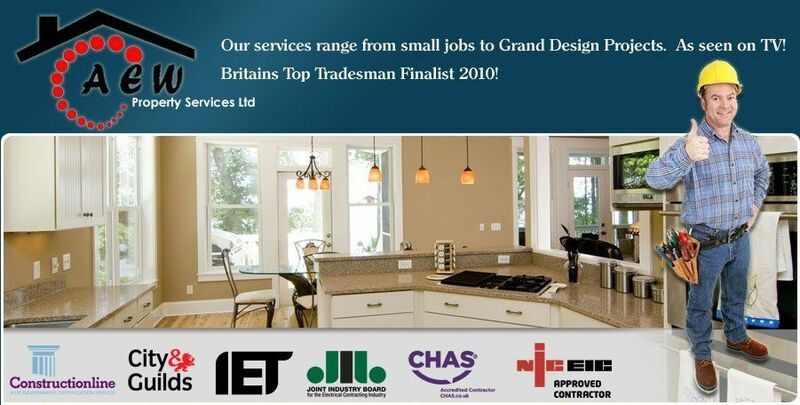 What about replacing your kitchen or bathroom or building your extension for you. We offer the complete package with a 100% Satisfaction Guarantee. 1. You won't have to wait at home all day waiting for an electrician to call. We will give you the tradesman's mobile telephone number and make an accurate appointment time, which we always stick to and we will also call you when we are on our way. 2. We always leave your home as clean and tidy when finished as when we walked through your front door. 3. Your satisfaction is of utmost importance, we will do everything we can to ensure you're totally satisfied with the job in hand. 4. You'll receive the same excellent quality after care. All of our work carries an Insurance Backed Guarantee for 12 months. 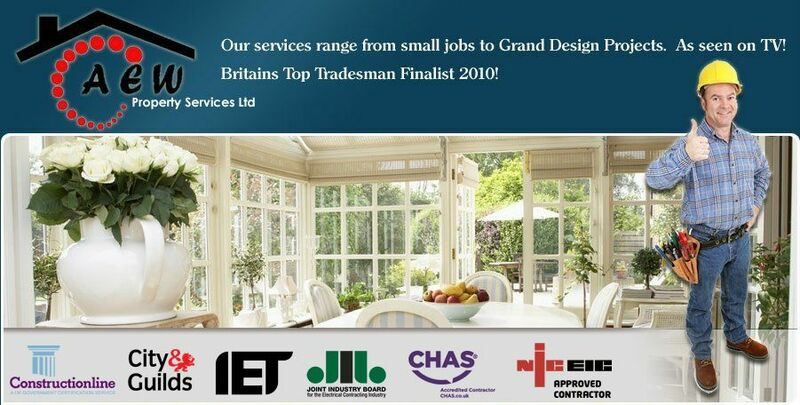 We have over 18 years of experience in the trade and our business is built upon word of mouth, with many recommendations and repeat customers. 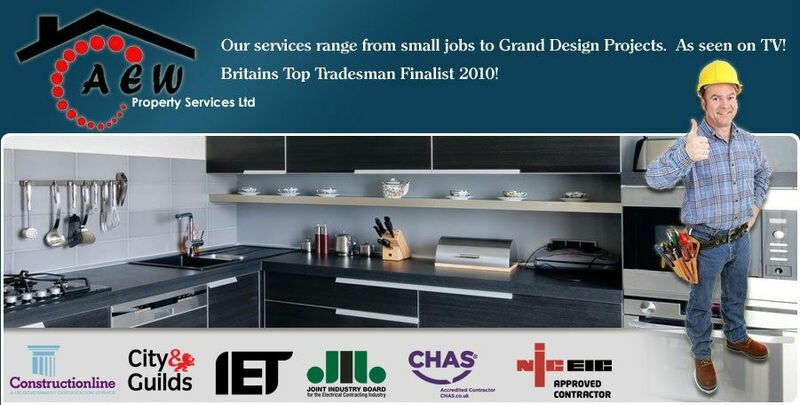 We are NICEIC, Part P, JIB and IET registered, regulated by Age Concern, Trading standards approved and CRB checked, enabling us to carry out work with private individuals, schools, offices, shops and local authorities. We look forward to you recommending AEW in the future.